Kosovo’s parliamentary speaker, Kadri Veseli has come up with a proposal for a 120 day suspension of tariffs on goods coming from Serbia and BiH. According to him, the aim of this proposal is to protect and intensify relations with Kosovo’s main partners, the US and EU. 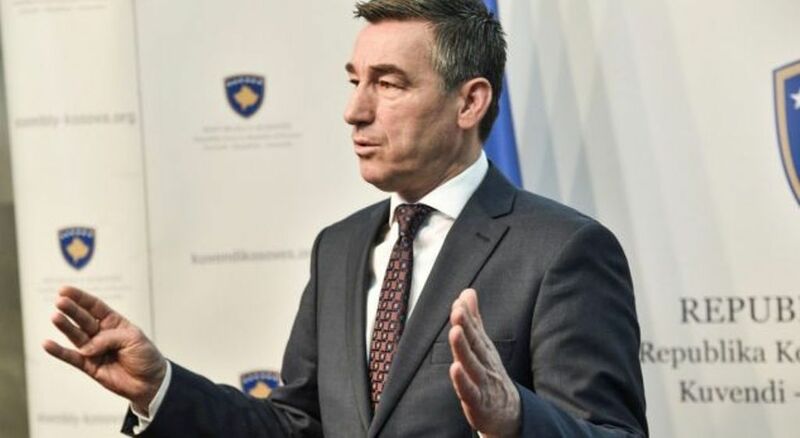 Veseli announced this proposal following a meeting with the US ambassador to Pristina, Philip Kosnett, stressing that the US remains Kosovo’s strategic partner and its biggest ally. “I’d like to point out the fact that we also share the US’ engagement for the expansion of NATO in Western Balkans, for the integration of Western Balkan countries in the EU and its engagement for sustainable peace in the region through dialogue and good neighbouring relations”.